Calendar below shows Hockey Opportunity Summer Camp 2019 sessions available on a first-come, first-served basis. Upon online enrollment submission, confirmation of registration (via receipt) will be emailed within 72 hours. Space for 2019 still available! Contact our office for more details. 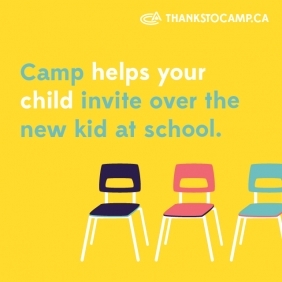 The camp availability information on this page is updated daily. If you have any questions, please contact our office. LIMITED = Approx. 95% full, enroll now to confirm spot. Group coordinators must contact office to confirm space for group size requested.